You and 4 of your loved ones will enjoy a private plane scenic flight from Perth to augusta and return. 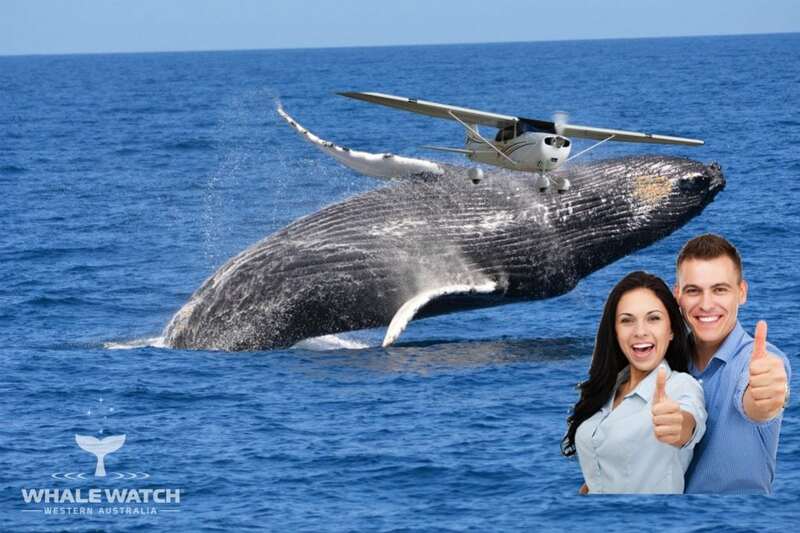 Boarding our private plane from Jandakot Airport departure lounge, you will enjoy a 90 minute scenic flight to Augusta airfield where you will meet our chauffeured bus to transport you to WA’s largest and most luxurious Whale Watch vessel, the Steep Point. You will be our VIP guests in the Captain’s Lounge for an exclusive Whale Watch tour as our majestic Humpbacks journey on the longest cetacean migration in the world. Enjoy coffee & cake or Champagne & nibbles as you Discover the Dinosaurs of the Deep & Learn the Language of the Whales. You will then enjoy a home cooked local produce lunch at the Deckchair Cafe in Augusta before being transfered back to your private plane for the return scenic flight back to Perth, all of this in just 1 day. Specifically designed for those who are on tight time schedules and those who desire a rejuvenating luxury break filled with a lifetime of memories. Perth - Augusta. Invite 4 of your loved ones (5 seats) on an incredible journey along the South West coastline to Augusta to discover the epic Humpback northern migration and see where the 2 Oceans meet. 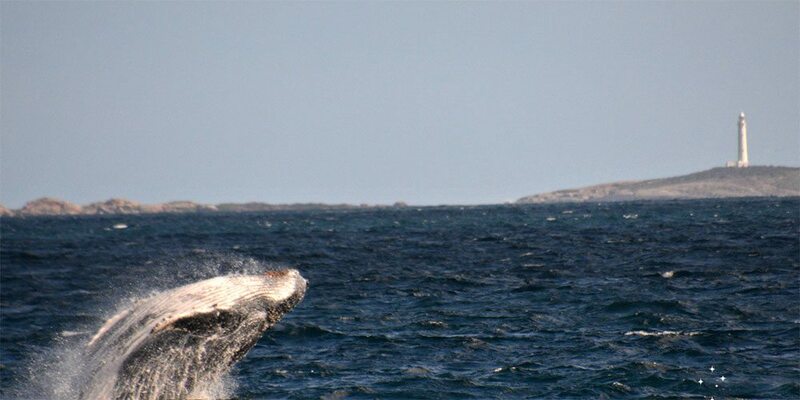 Scenic Flight, Whale Watch Captain's Lounge Experience & the Cape Leeuwin Lighthouse including Lunch. • Warm jacket in all weather conditions is advisable though travel light. Just 15 mins from Perth. 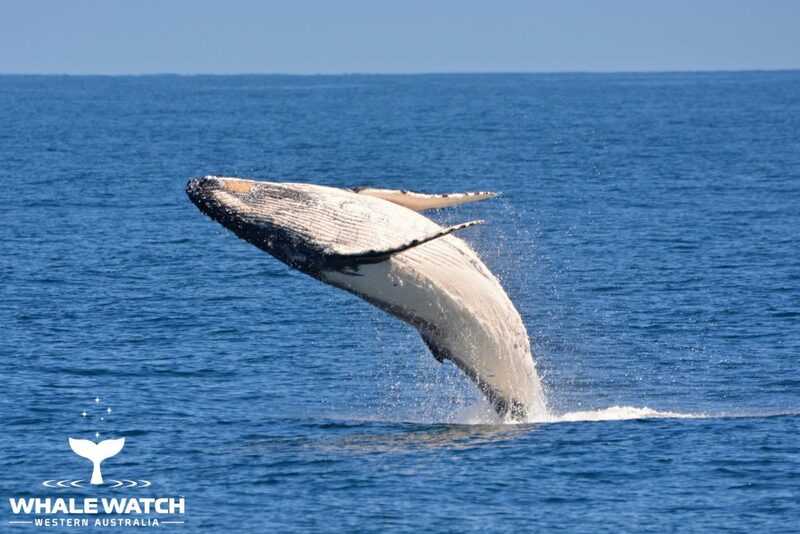 Take in the sights of the South West coastline and experience the ultimate Whale Watch experience from Perth, Western Australia.